Is this the Rom wich is delivered or is this Rom to reinstate the true datas? Im looking for a rom without the fake datas and without antitu and malware. This is rom without any fake data.. and don't have many preinstalled programs and malware stuff.. my phone is better now..
No Improvement. 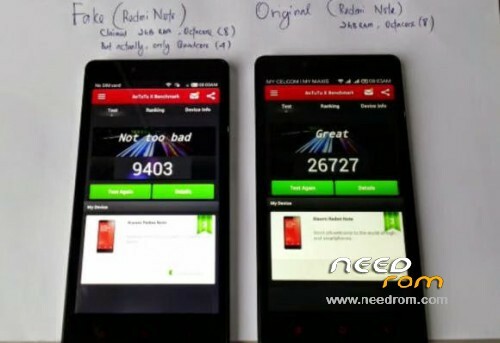 Antutu Benchmark is still fake Version 4. Score 20386. Not upgradeble to Version 5. Android 4.4.2 ist fake. Its a 4.2.2 or 4.2.1 Version. Still some malware on it. I have a message with chinese signs. CPU-Z also shows 6592, 8 cores. True is 6572 2 cores. What is the improvement? For me it seems it is the factory fake rom. In the meantime I have a CKCOM C3. 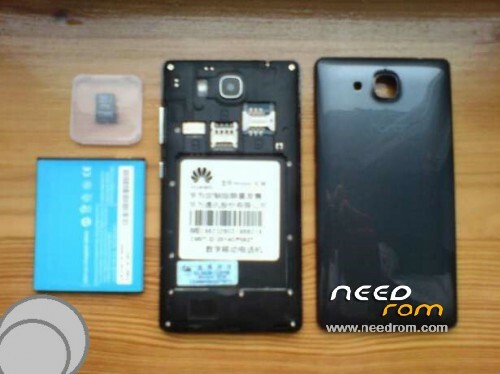 The Fake Honor 3C is indeed this phone. As soon as I find the time I will download the rom and install it on the Fake Honor to get an unfaked one. Thank you for your fine work, my mobile works well! bardzo dziękuję telefon działa stabilnie oraz zaczął działać gps . 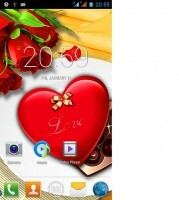 Hi, I have fake Huawei honor 3c+, tryed your rom, but got s_ft_enable_dram_fail (4032). 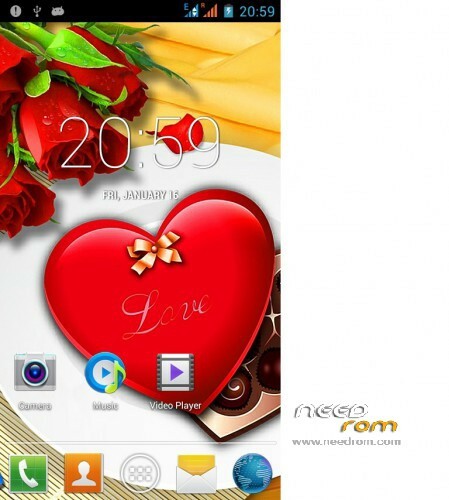 Could you please tell me what I have done wrong or if this rom suits my phone?